Susanna Thompson at the NBC Universal portion of the Television Critics Association Press Tour. Susanna Thompson at the NBC Universal 2008 Press Tour All-Star Party. 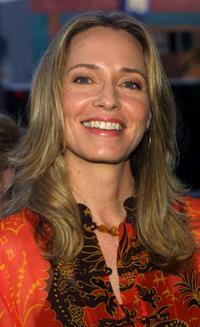 Susanna Thompson at the NBC 2005 Television Critics Association Summer Press Tour. Susanna Thompson at the 23rd Annual Genesis Awards. Susanna Thompson and Flody Suarez at the NBC 2005 Television Critics Association Summer Press Tour. 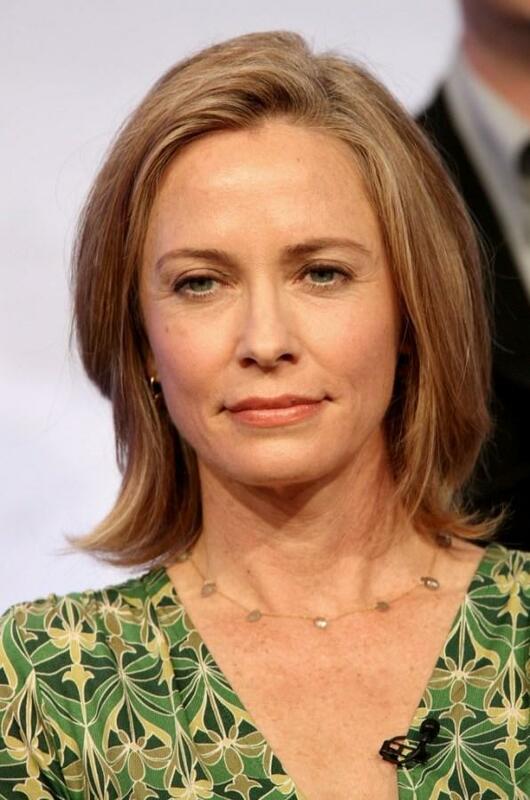 Susanna Thompson at the premiere of "Dragonfly." Susanna Thompson at the Los Angeles premiere of "Malena." Susanna Thompson at the 54th Annual Los Angeles Area Emmy Awards. Susanna Thompson at the Fox 2003 Summer Press Tour party.